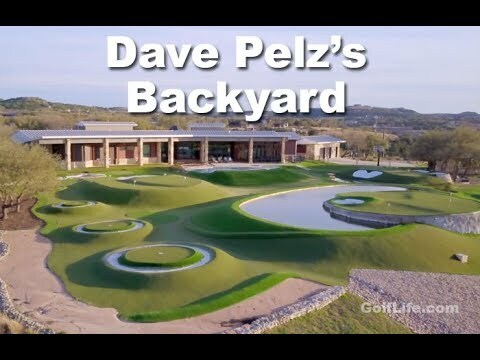 Golf Life shows you the Greatest Backyard EVER!! 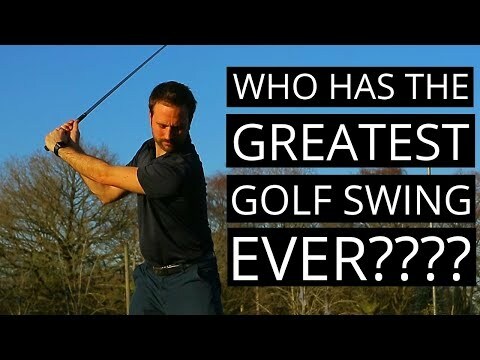 Augusta’s 13th Hole – Azalea – Greatest Golf Hole In The World? 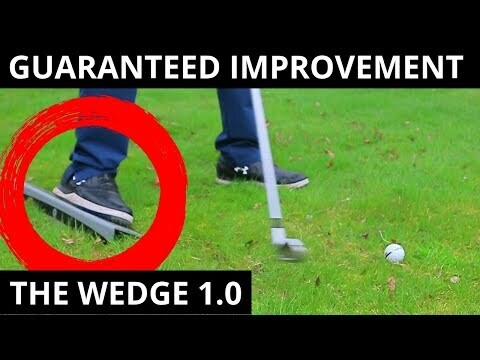 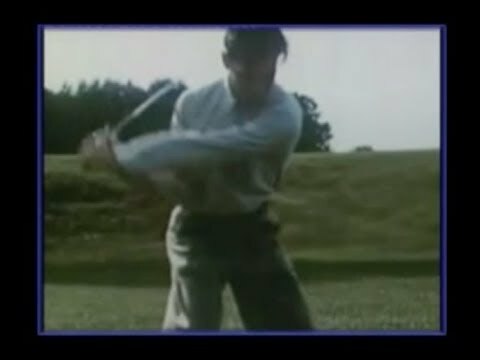 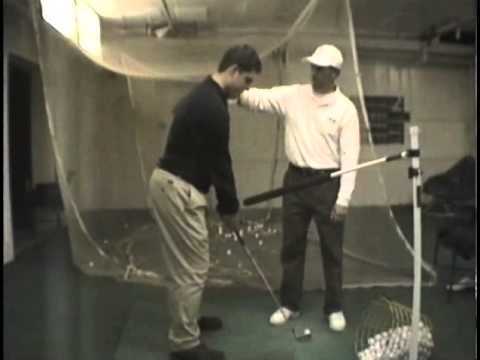 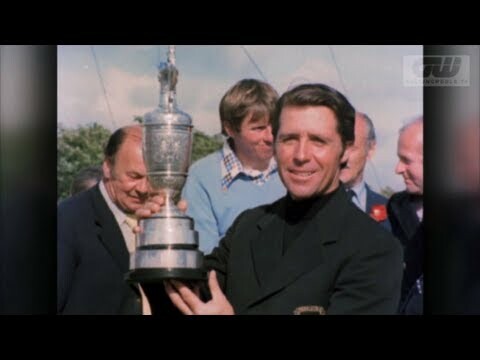 This is a compilation of my favorite lessons on the golf swing from Ben Hogan, Moe Norman, and Lee Trevino.